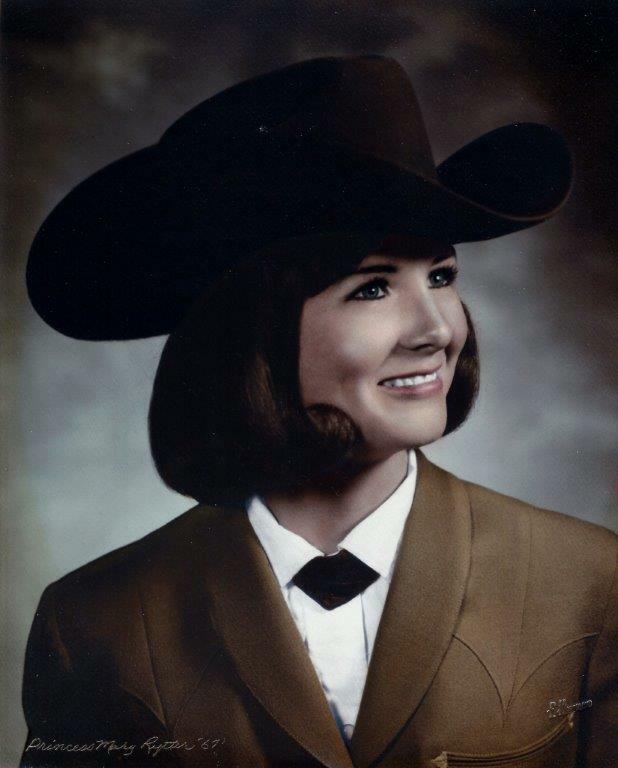 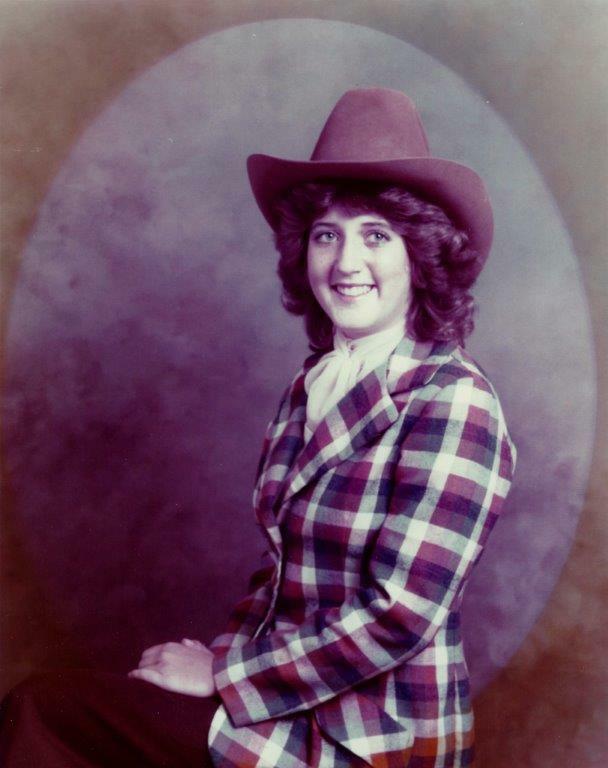 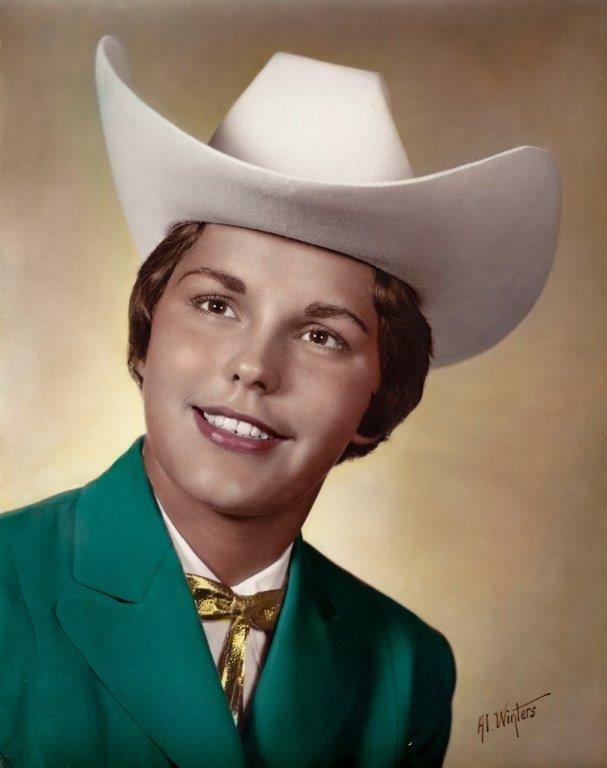 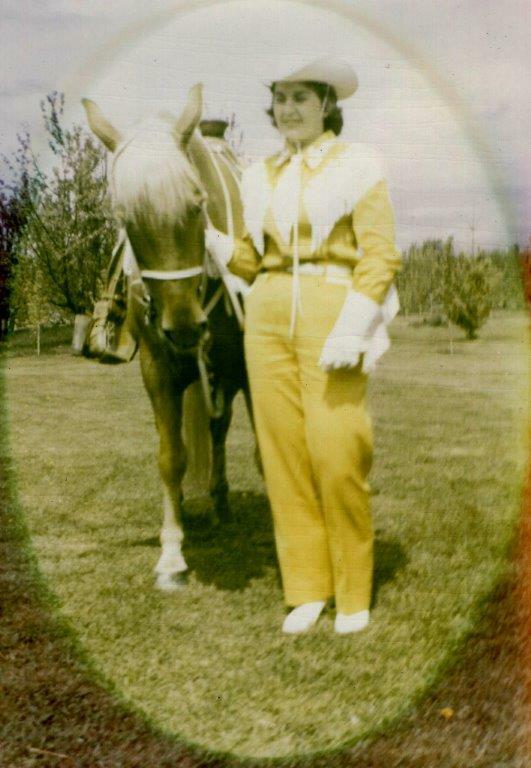 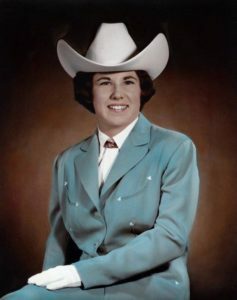 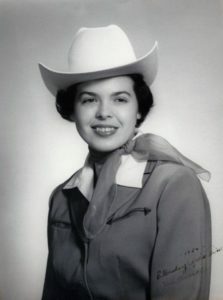 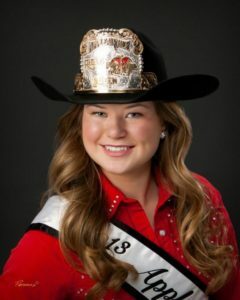 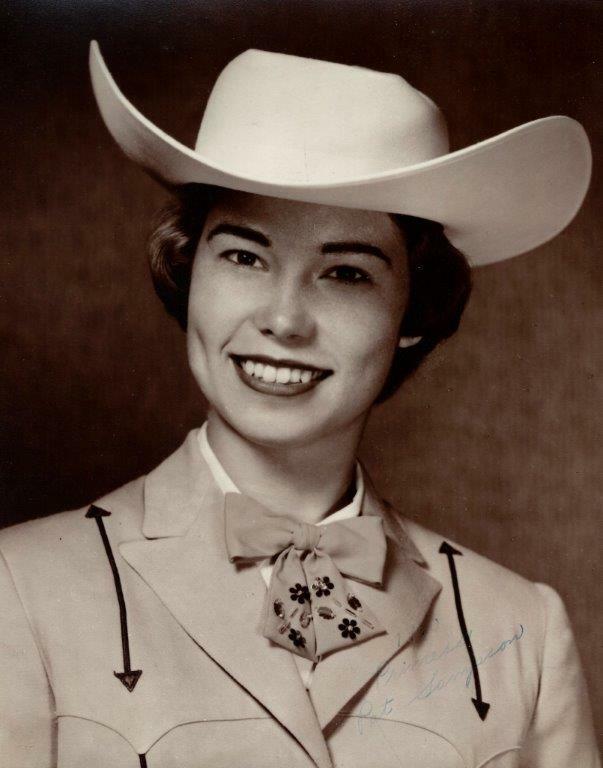 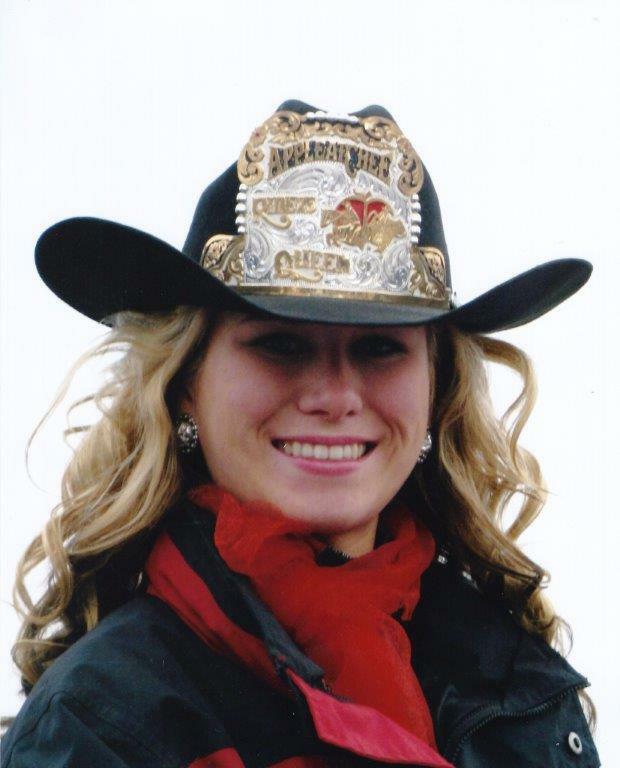 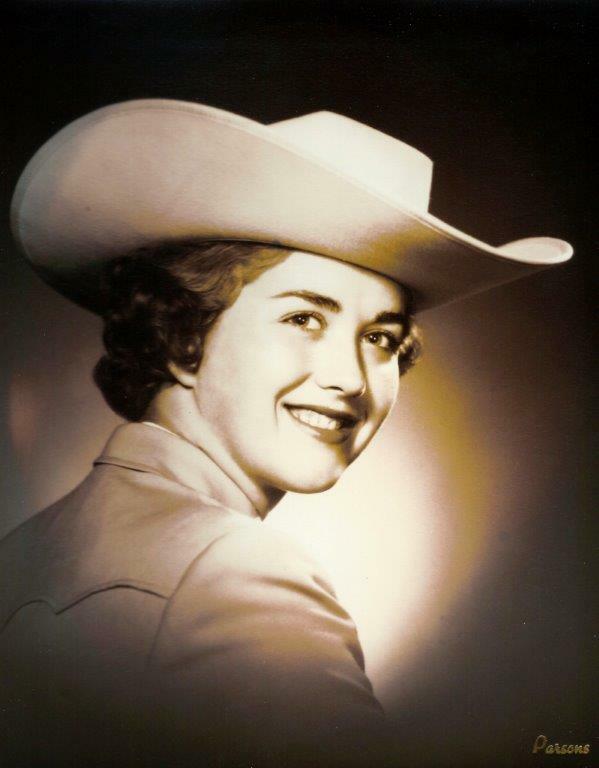 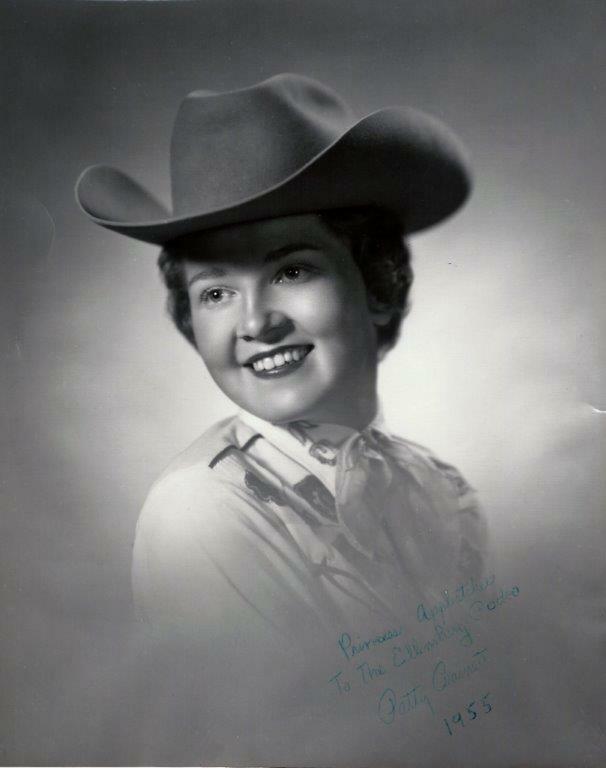 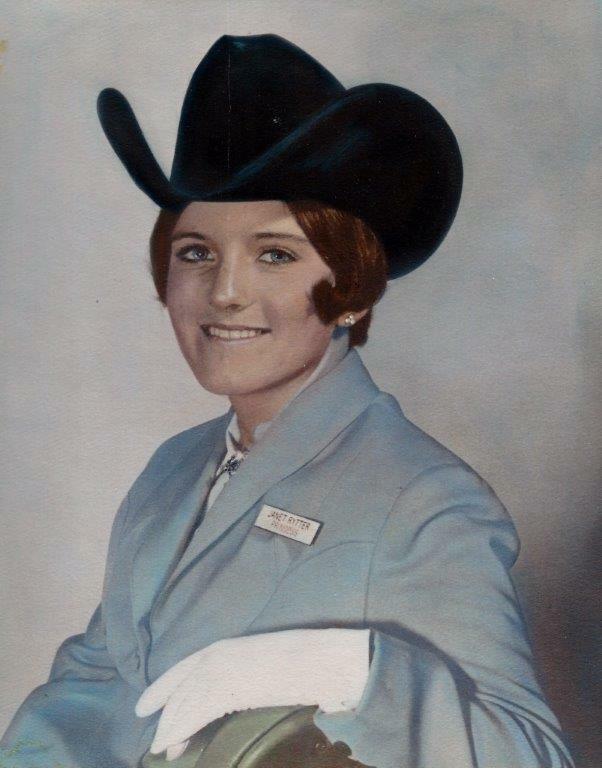 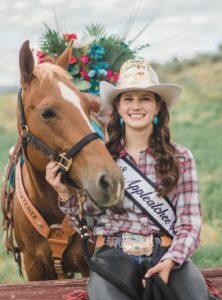 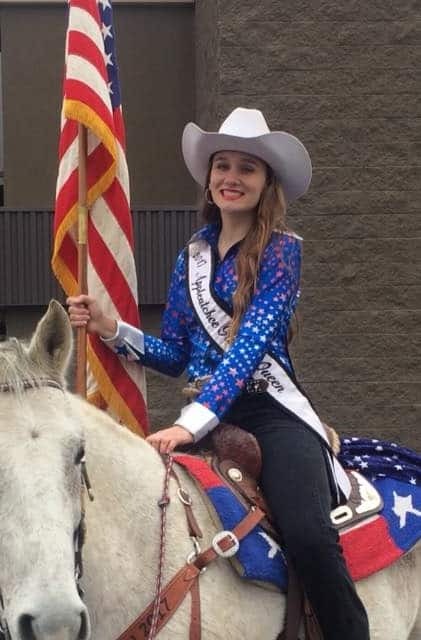 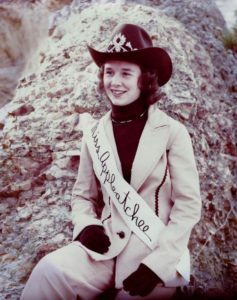 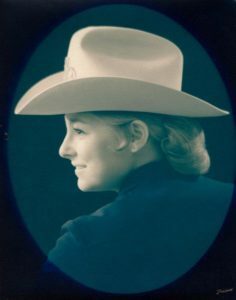 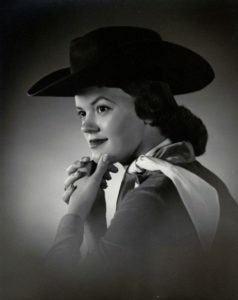 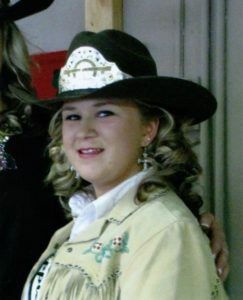 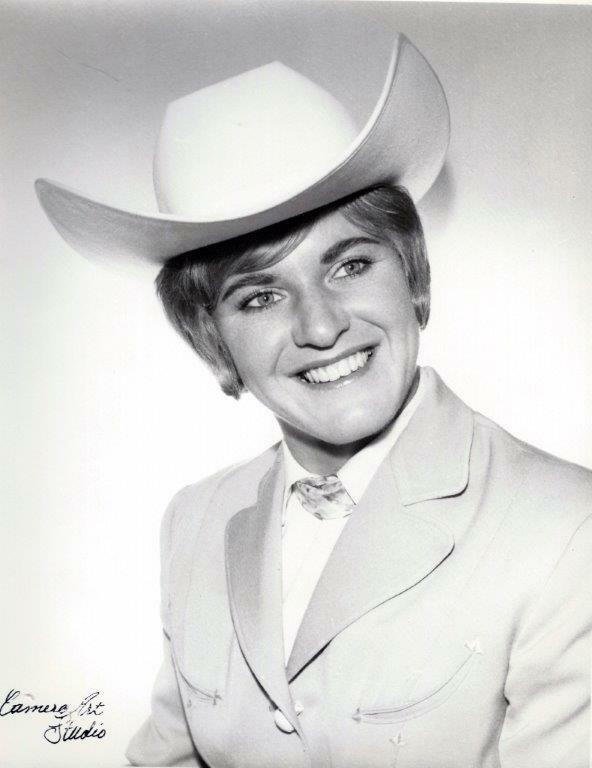 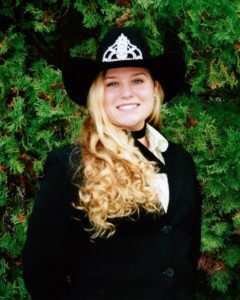 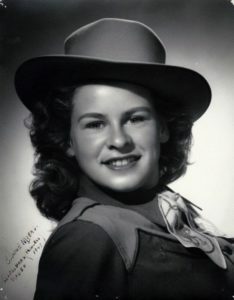 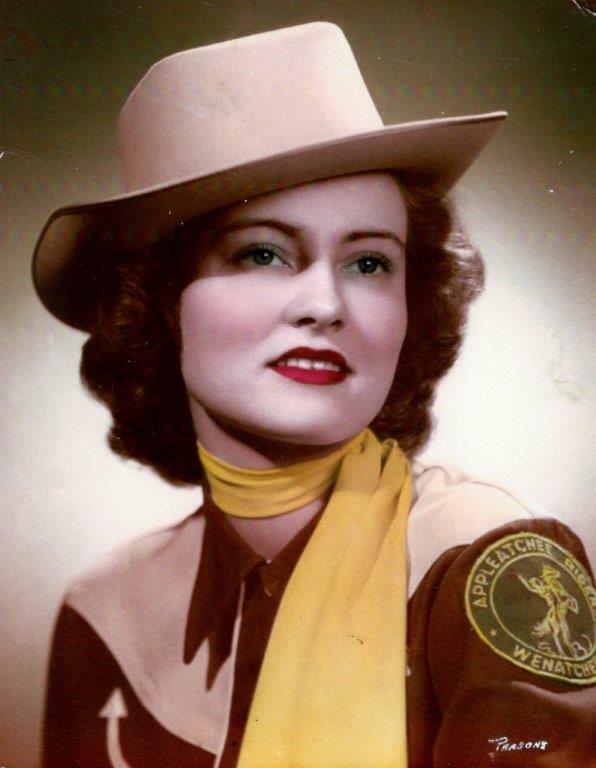 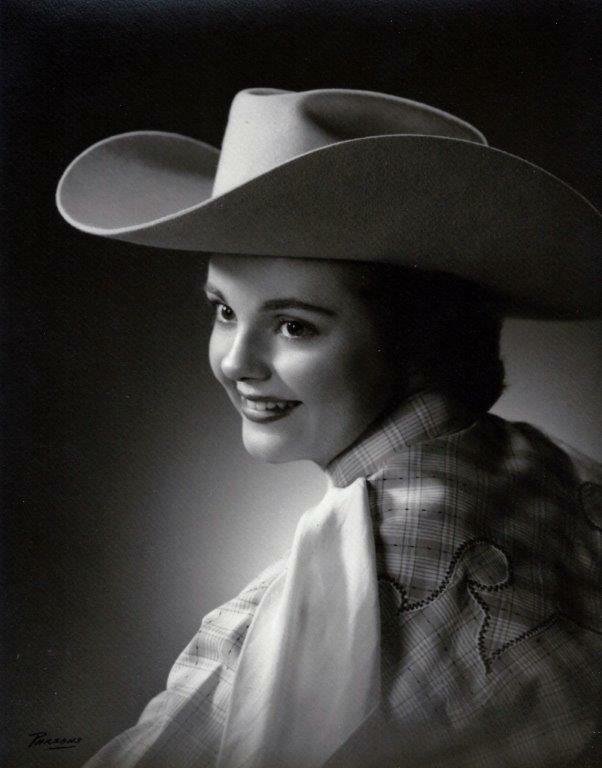 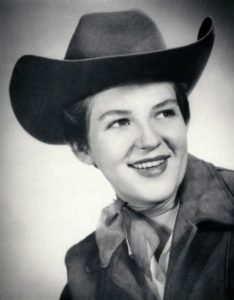 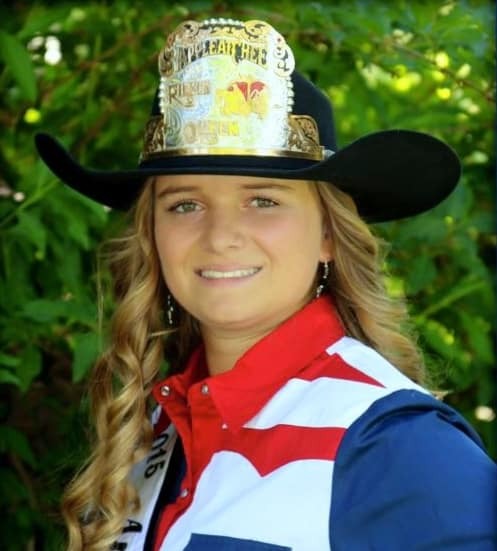 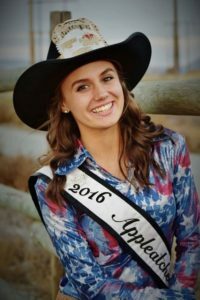 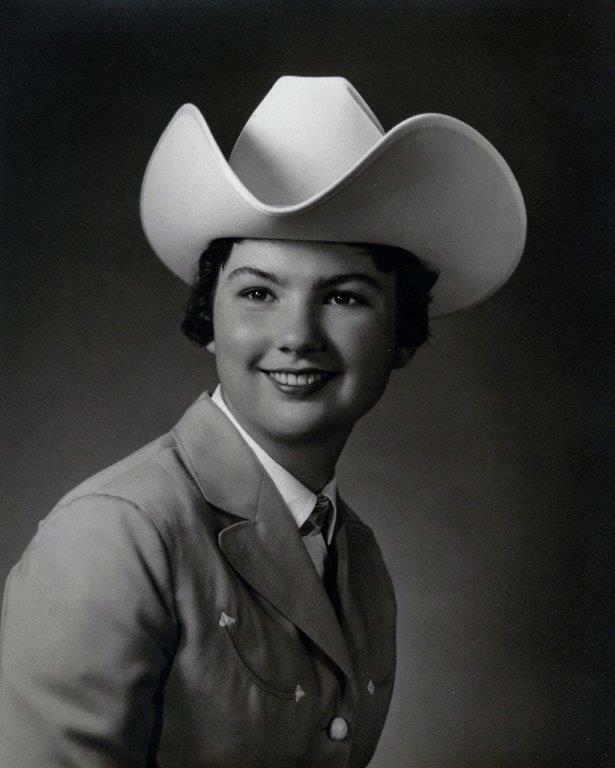 In 1949, the first princess was chosen to serve as a Wenatchee Ambassador for the Ellensburg Rodeo. 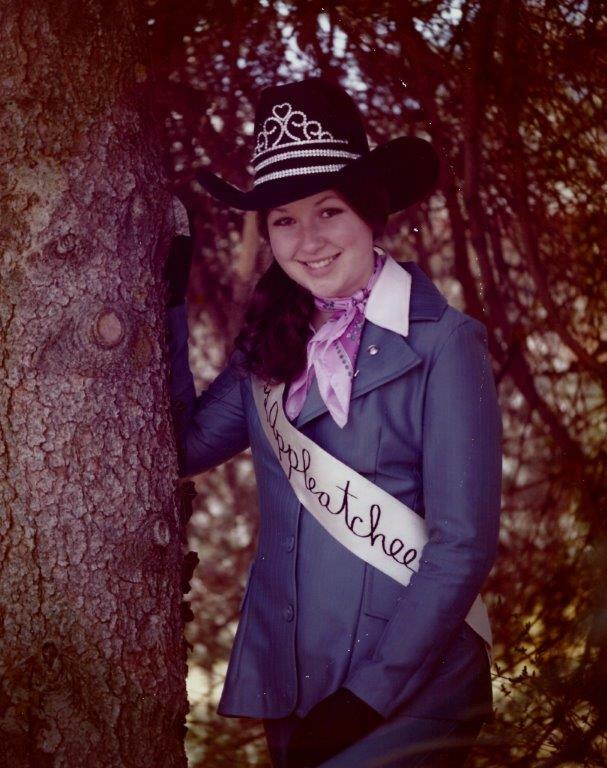 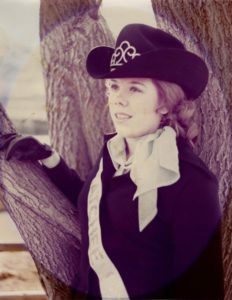 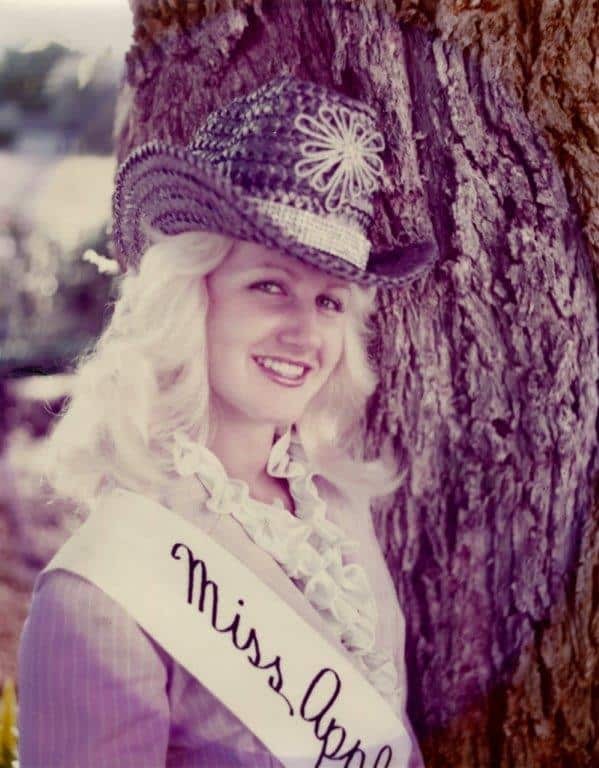 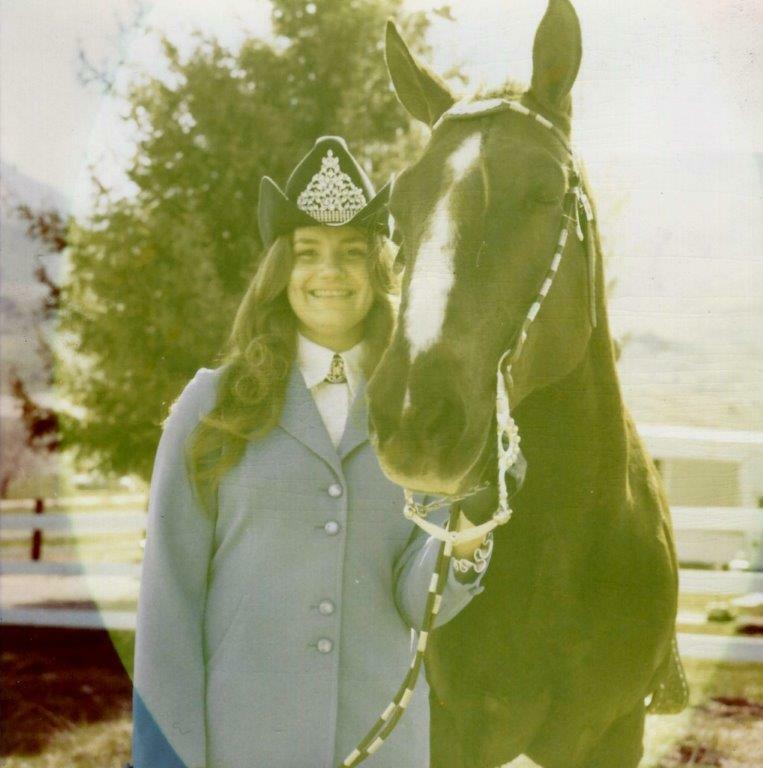 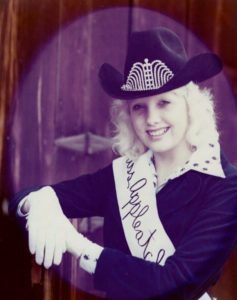 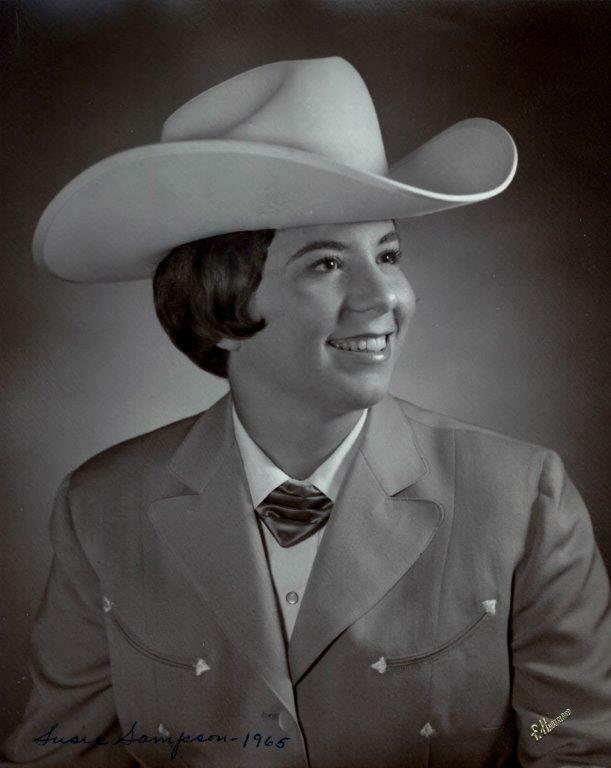 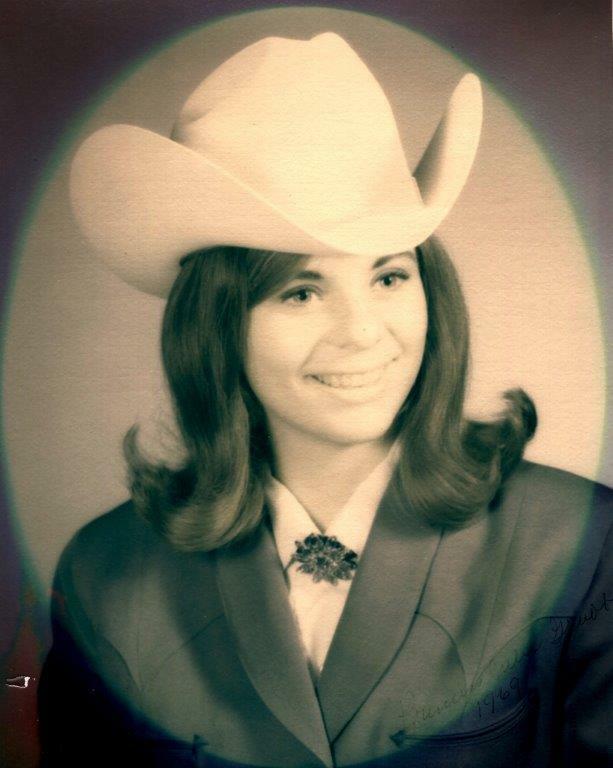 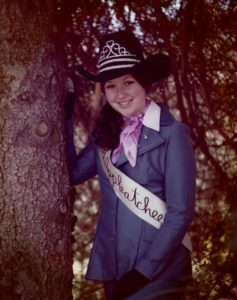 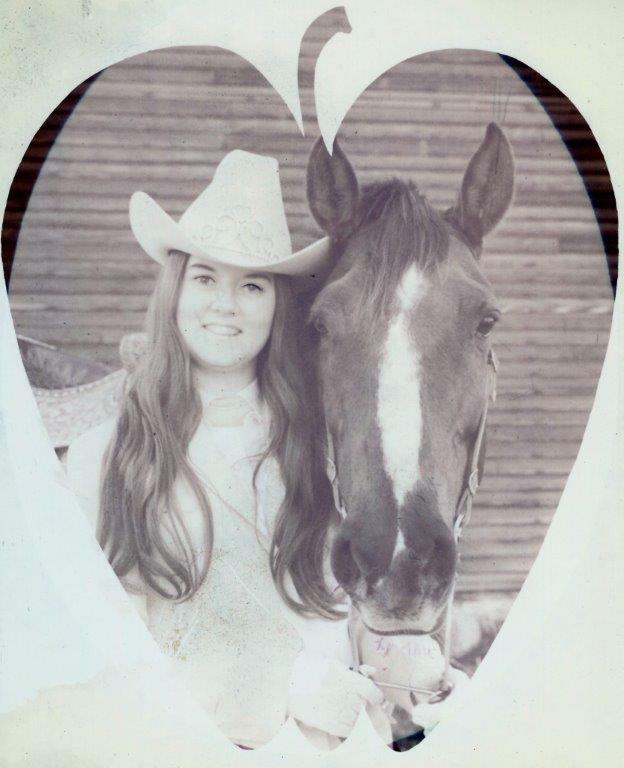 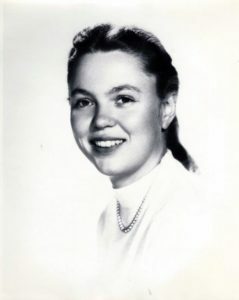 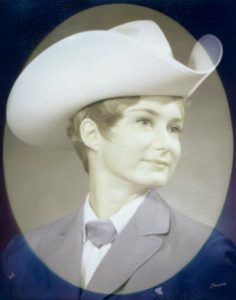 In 1973 due to downsizing of the Ellensburg Rodeo, the first Miss Appleatchee princess was crowned. In 1980, for reasons unknown, the pageant ended. 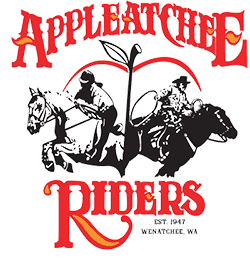 Ken Tincher thought it was important to have an ambassador for the club to help promote our facility. 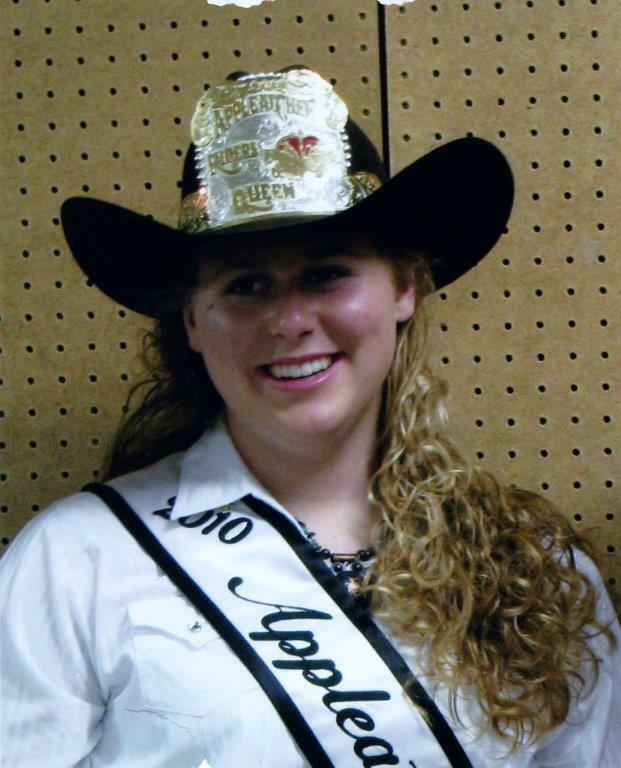 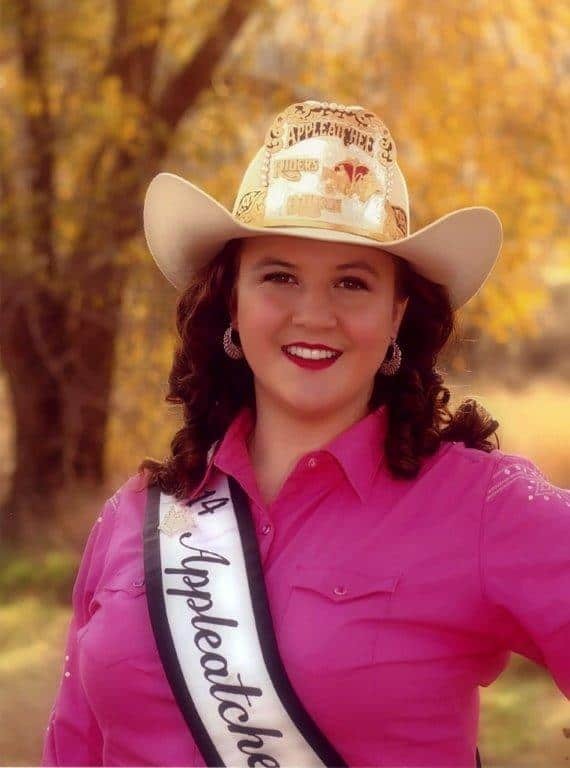 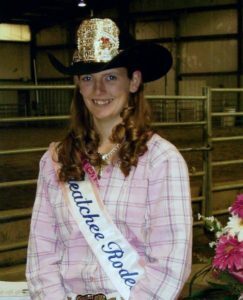 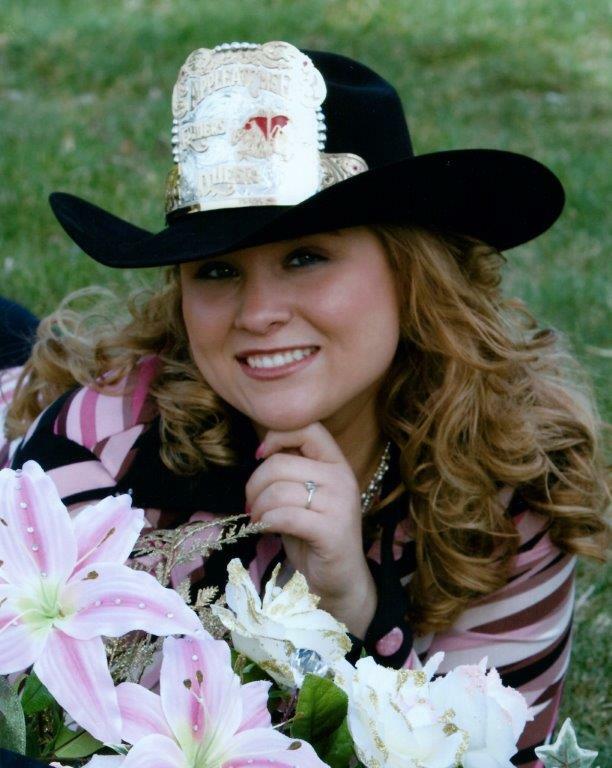 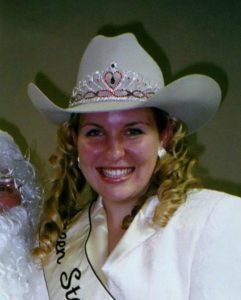 In March 2004, a new Miss Appleatchee was chosen. 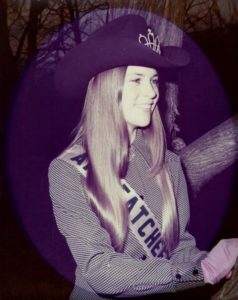 In 2006, the title was changed from Miss Appleatchee to Appleatchee Riders Queen to make the title consistent with all other royalty positions.